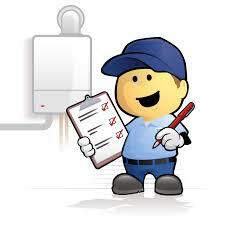 Need Your Gas Boiler Serviced..? It’s not just the big gas companies that can do servicing and repairs. Need a repair? 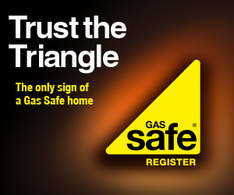 No problem, all our Engineers are ‘Gas Safe’ registered, with relevant and current experience in servicing and fault finding gas appliances and systems. Give us a call on and we can book you in at a time that suits you! Just gives us a call on 0131 440 0041 and we will be happy to book you in. 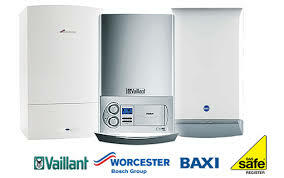 Our gas servicing originated from our boiler and system installations. Customers who had systems installed by us wanted us to service and maintain them too. We then broadened this service and offered all our Customers the same opportunity to have their gas appliances serviced and maintained by J & E MacGregor. We try to be completely flexible, to suit the Customer’s needs, so we’re equally at home with ‘one off’ services and repairs as we are with yearly service and maintenance agreements. Our yearly maintenance agreement is designed to be as quick and easy as possible, for the Customer and extends to all gas appliances, and includes Landlord Certificates. We take note of your servicing date or dates and issue you, when the time comes, a reminder of your imminent yearly service. A date, for us to attend, is then established and the work done, with all work invoiced as normal, at the end of the job. If Customers need to spread the cost of this work over six or twelve months then these terms can be agreed.